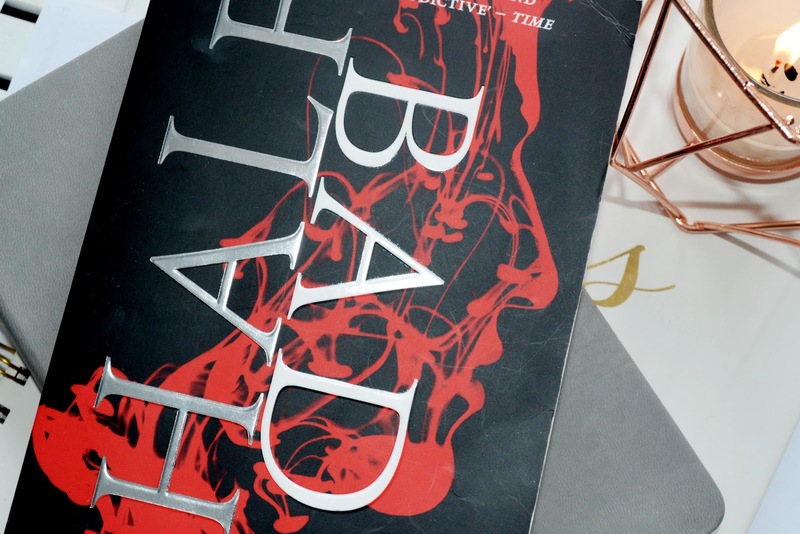 I know I am late on my June Favourites which I am sorry about! Work has been super crazy but I have finally had the opportunity to sit down and write last month's favourites! I have a mixture of beauty and 'lifestyle' this month so let's start with the beauty items. 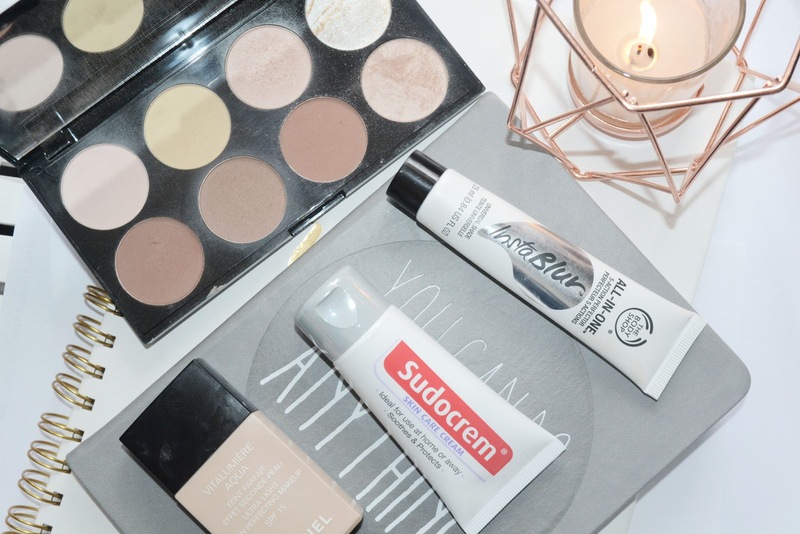 The Insta Blur has fast become my favourite primer, what I like most about it is it smooths out my skin and creates an even layer for my make up to sit on top of. The texture is a little odd and when I first squeezed it out of the packaging I was a little intimidated but it blended into my skin nicely. I have been loving this foundation, the next post will be my 'Go-To Summer Make Up Look' which it will be featured in. The coverage is perfect for summer, not too heavy or too light, and combing it with the products I use seems to be perfect. My only downfall with it is this is the lightest colour and therefore will not match my skin tone in the winter! I love this little beauty. I'd been looking for this contour palette for a very long time but they had always been sold out whenever I went into my local Superdrug. On a whim I decided to have a little look and there it was! I love the different shades and how many different looks I can create with it! A slightly odd beauty product, I love this cream as it helps when I have super dry skin. I am currently going through a bad skin patch and have needed some extra help with the dryness on my face. The way I have been using it is at night as a moisturiser and even as a face mask by using a little extra and leaving it on for 5-10 minutes. I know many people associate this product with babies but I have to say it works wonders! My first 'lifestyle' piece is this label maker. I wanted to be able to label my storage boxes neatly to remind me what I have in each box. I also purchased it to label my little travel pots as normally the pen will rub off! 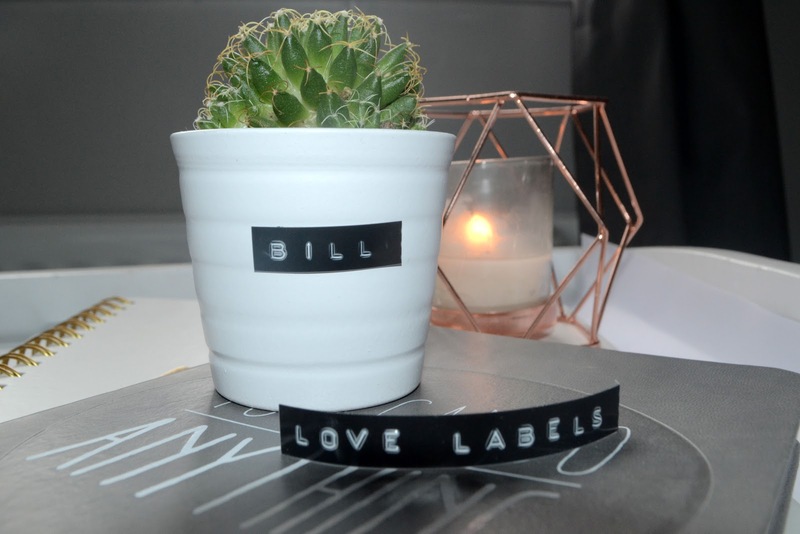 It is so cute and chic and I have even been able to label Bill, my cactus. An excellent Dystopian book that I will be reviewing later in the week so stay tuned! What were your favourite products, items, books, of last month? I'd love to know!